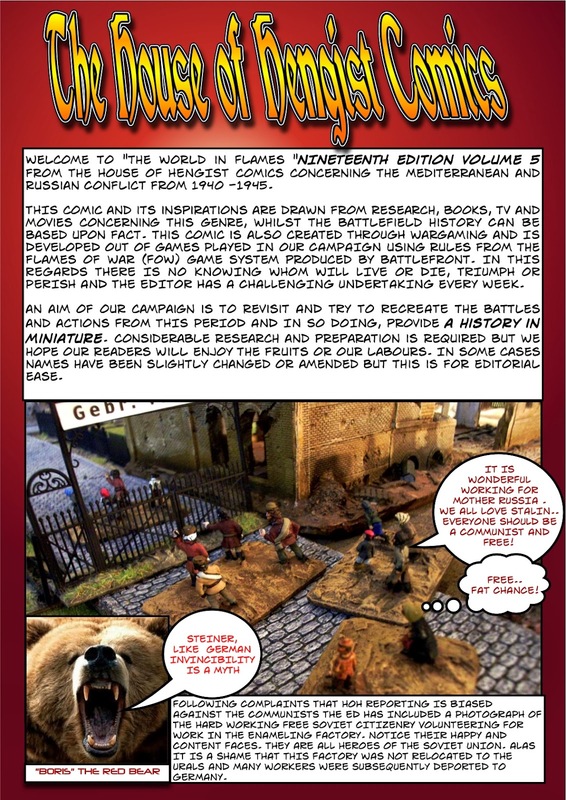 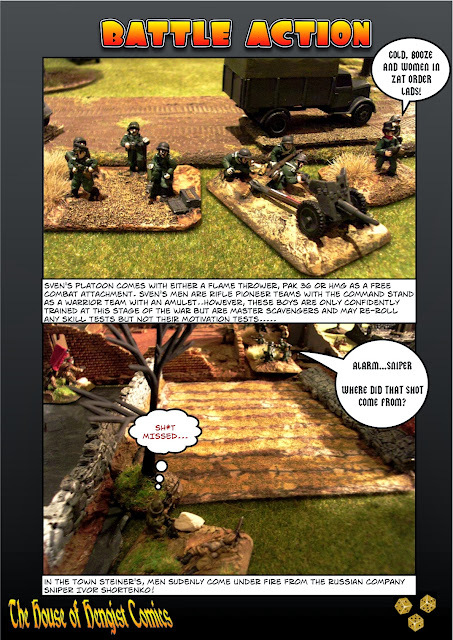 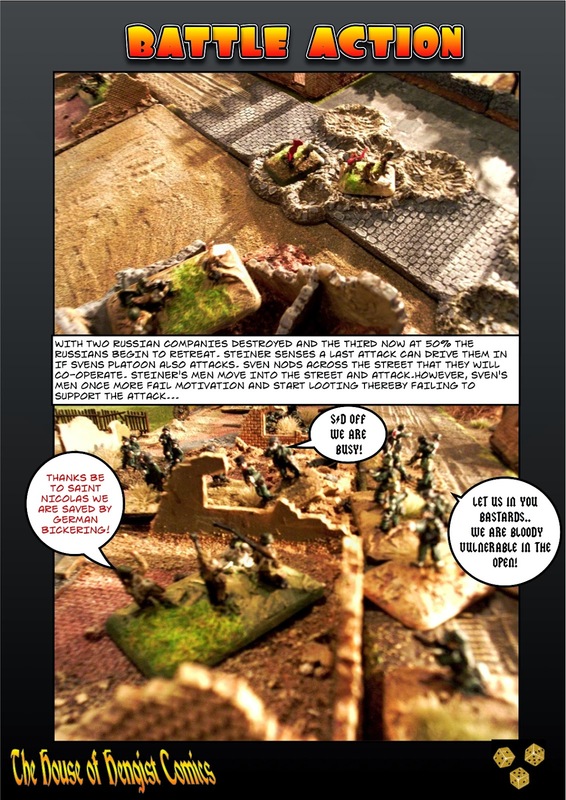 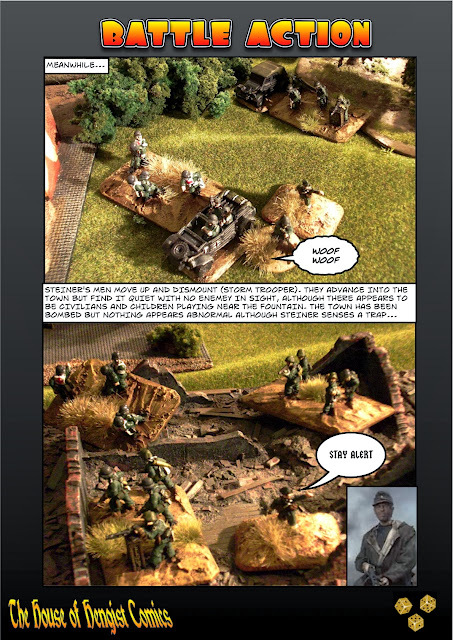 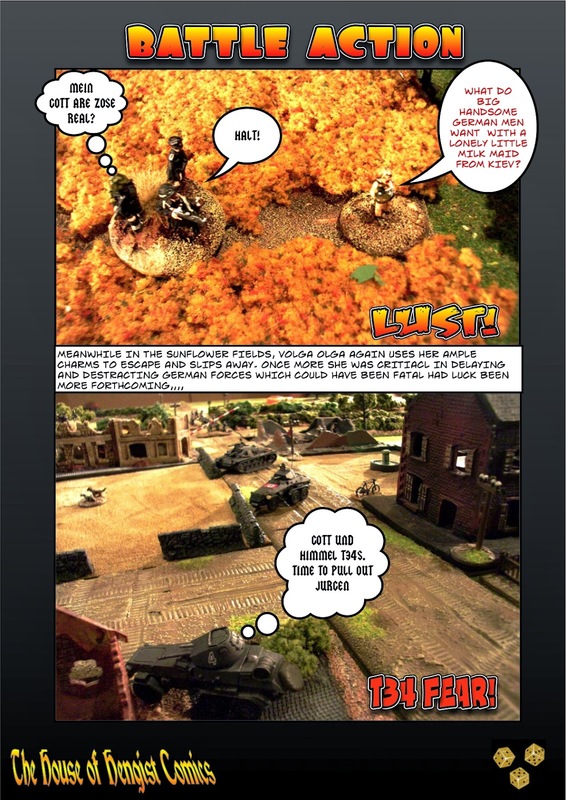 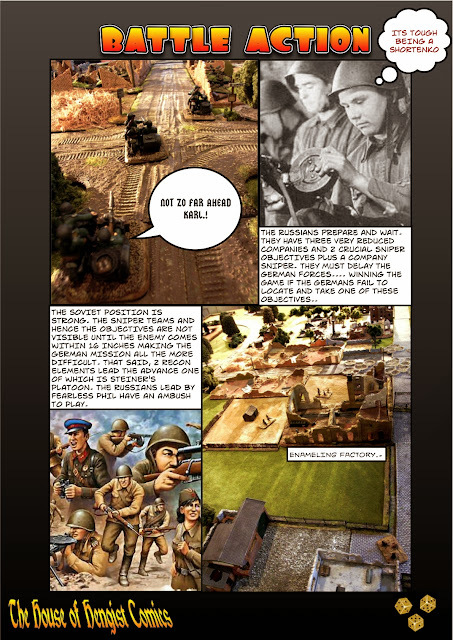 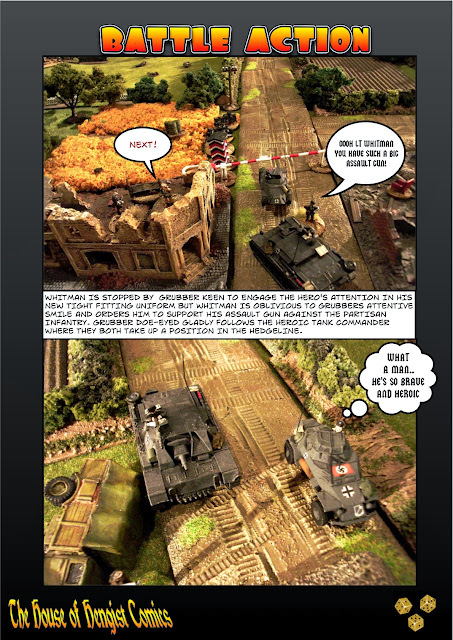 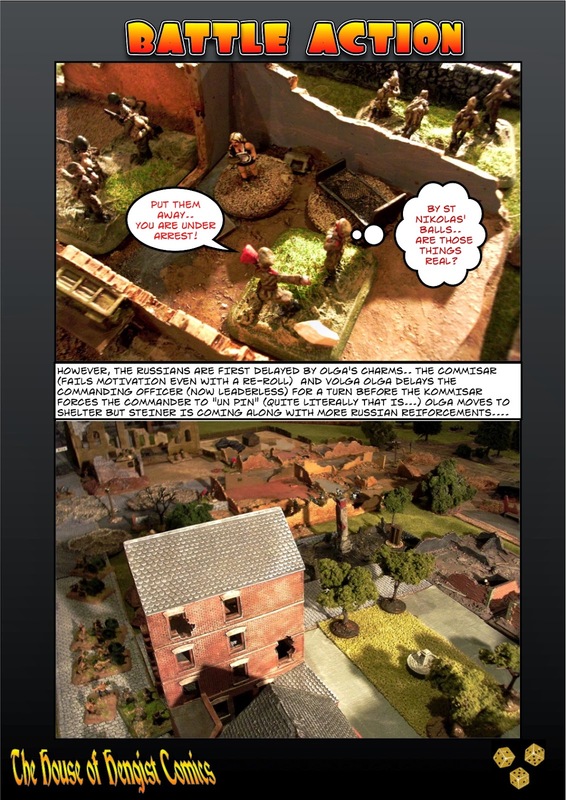 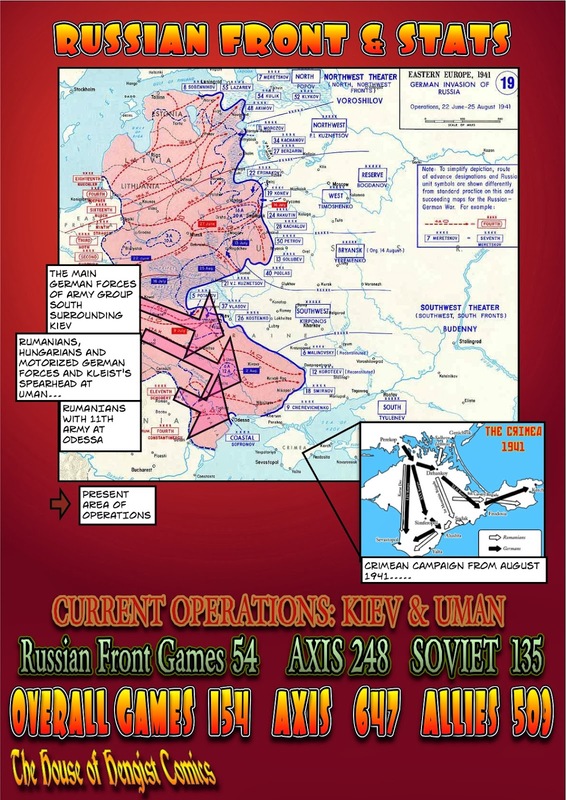 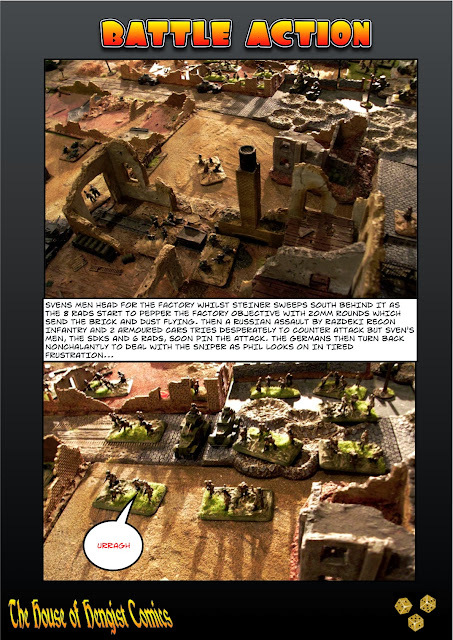 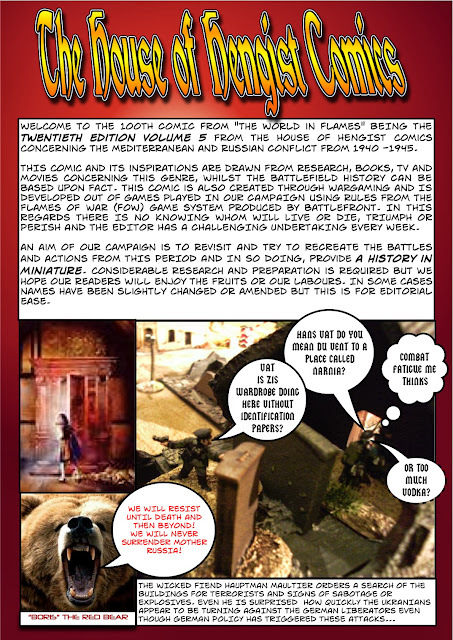 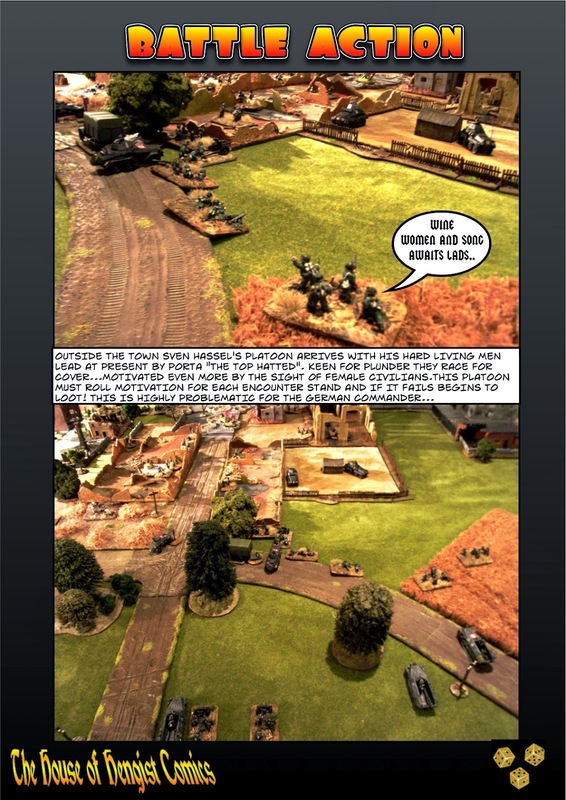 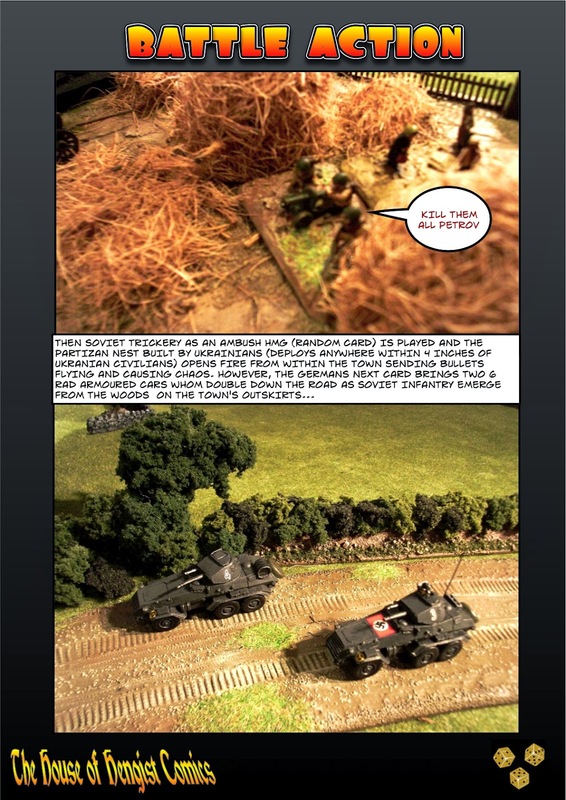 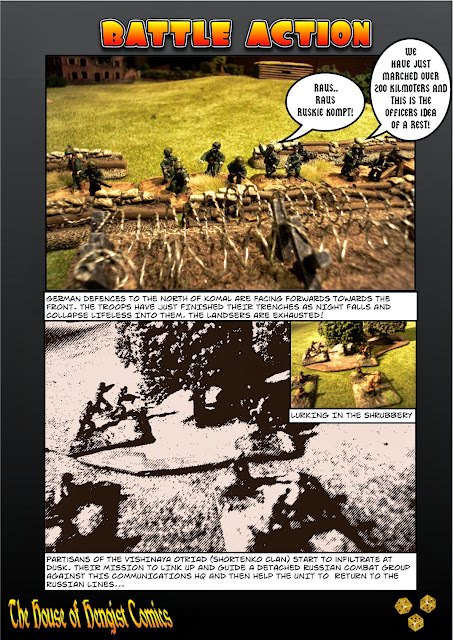 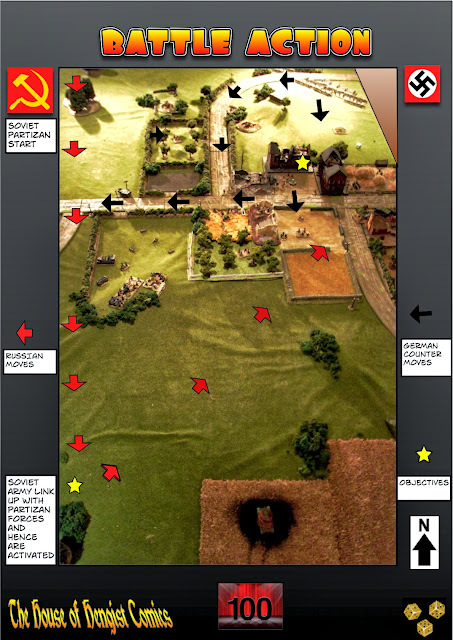 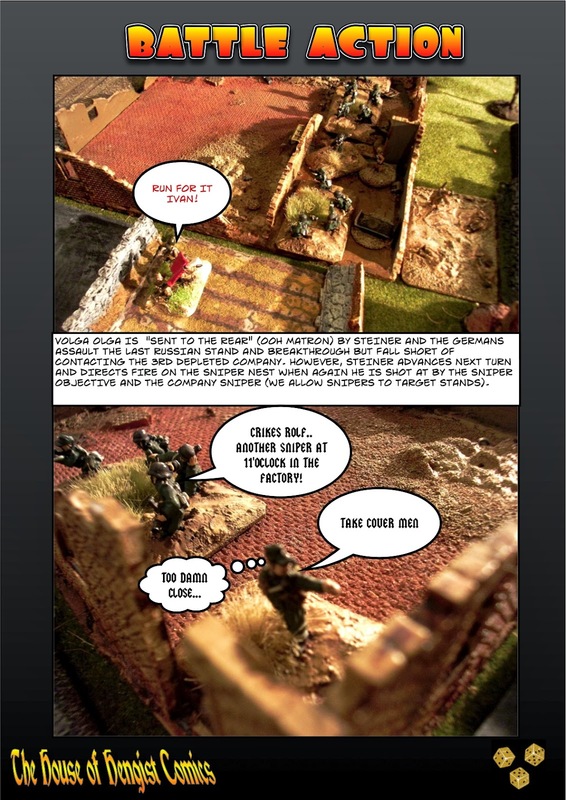 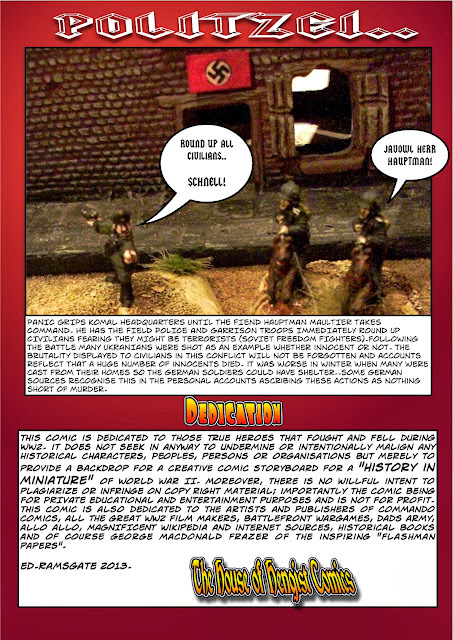 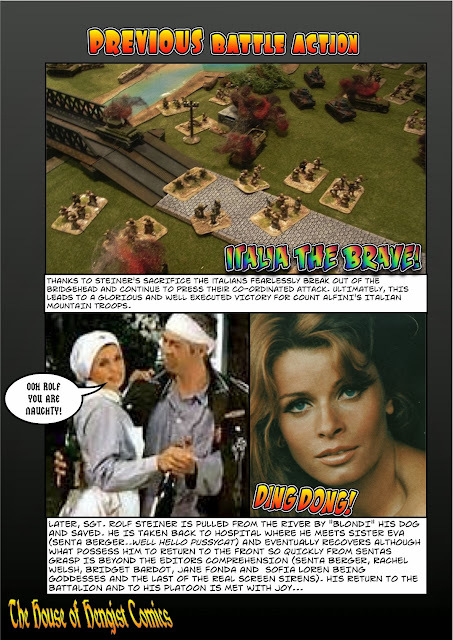 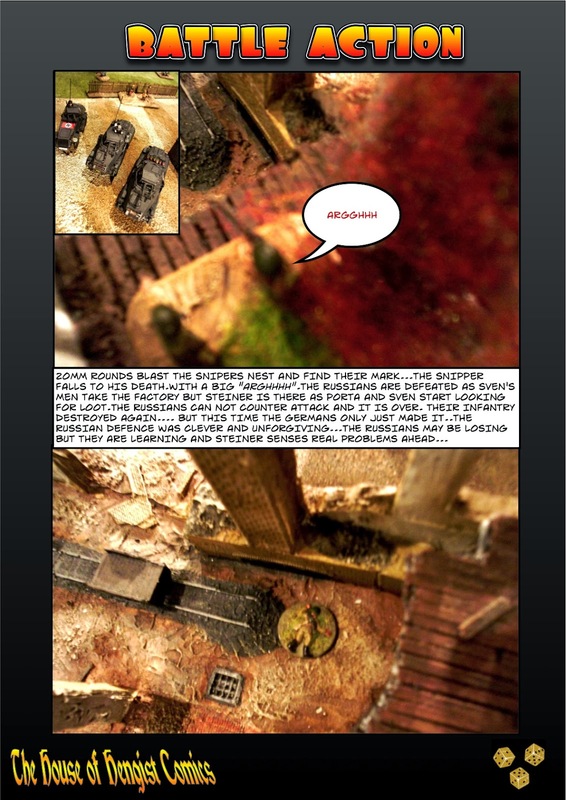 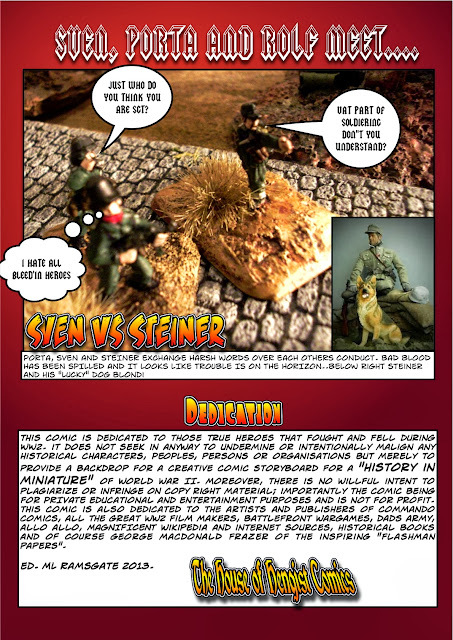 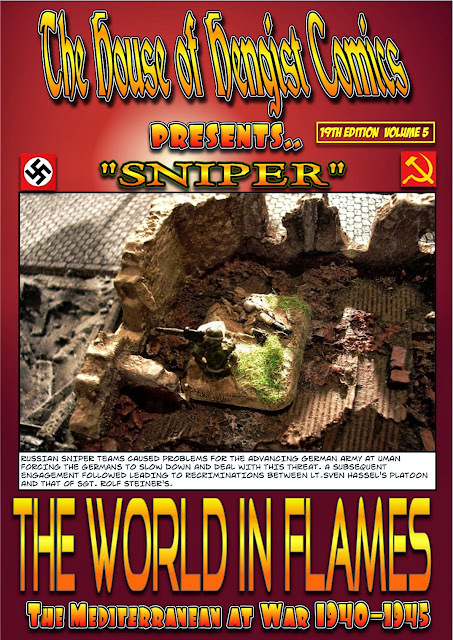 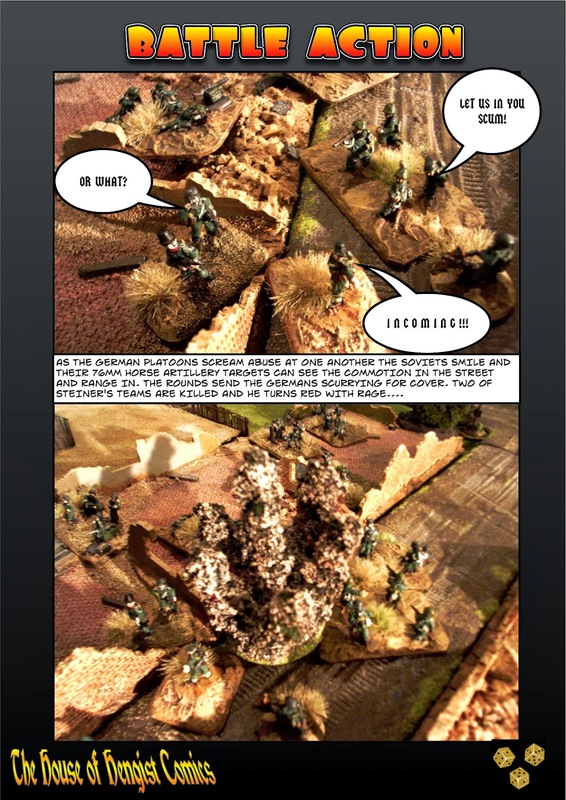 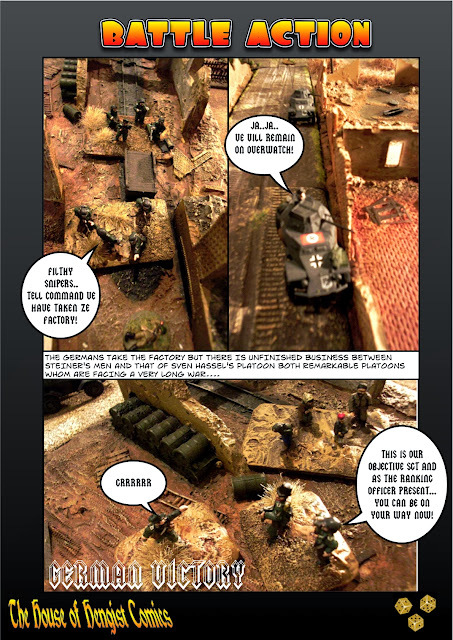 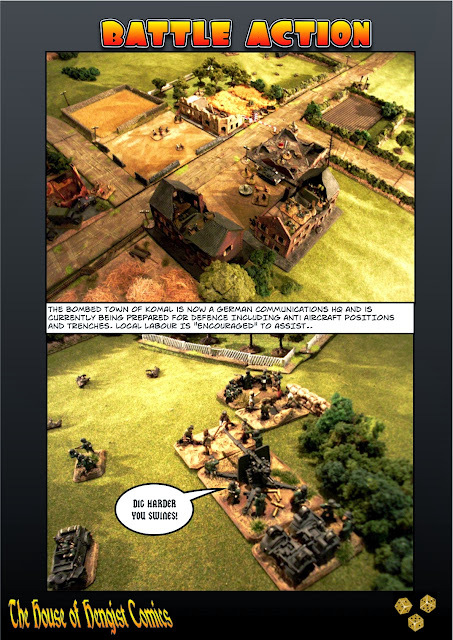 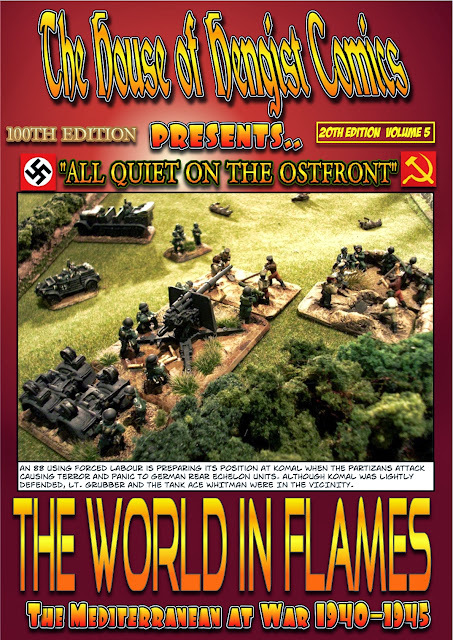 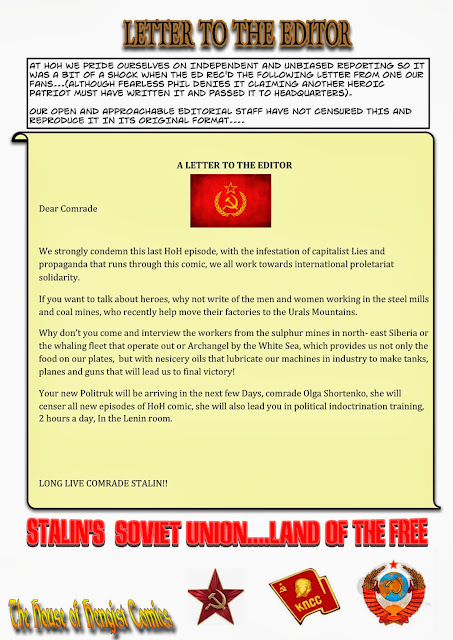 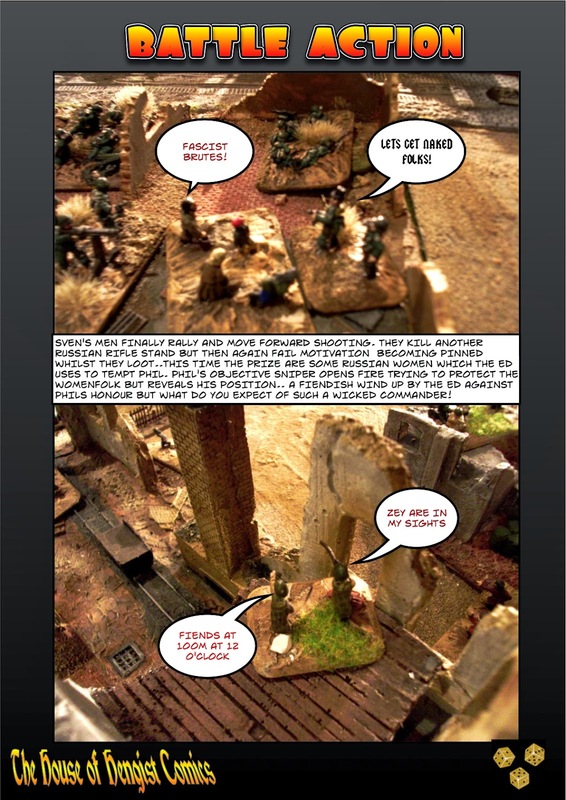 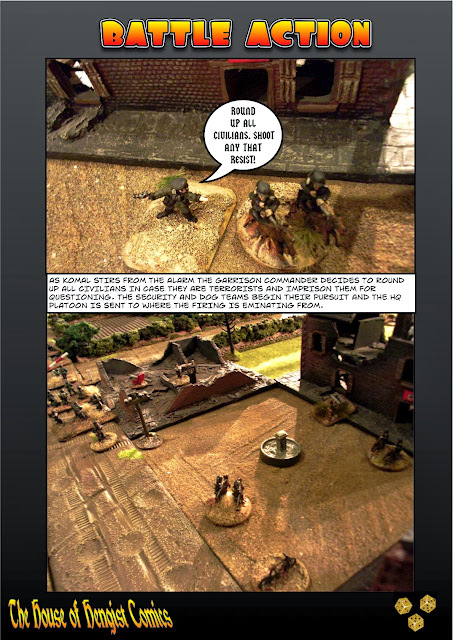 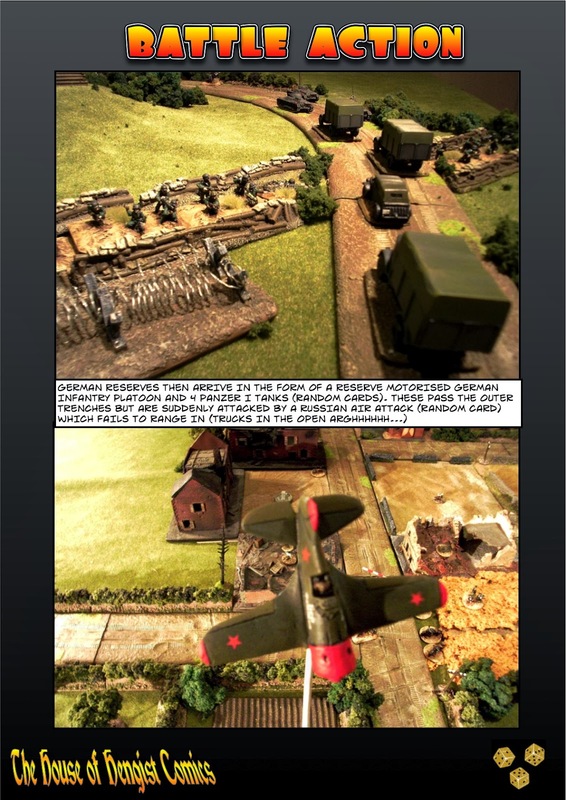 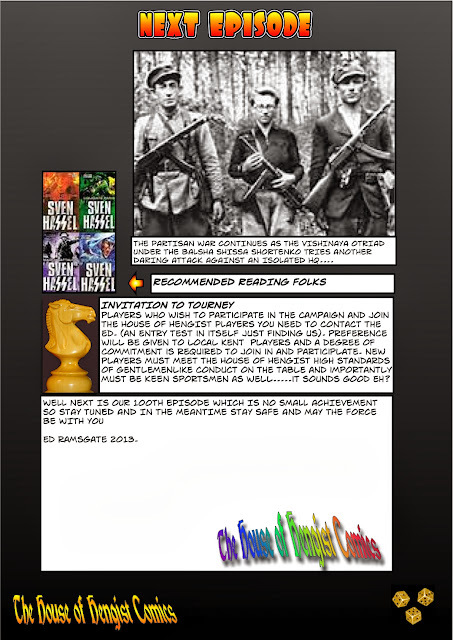 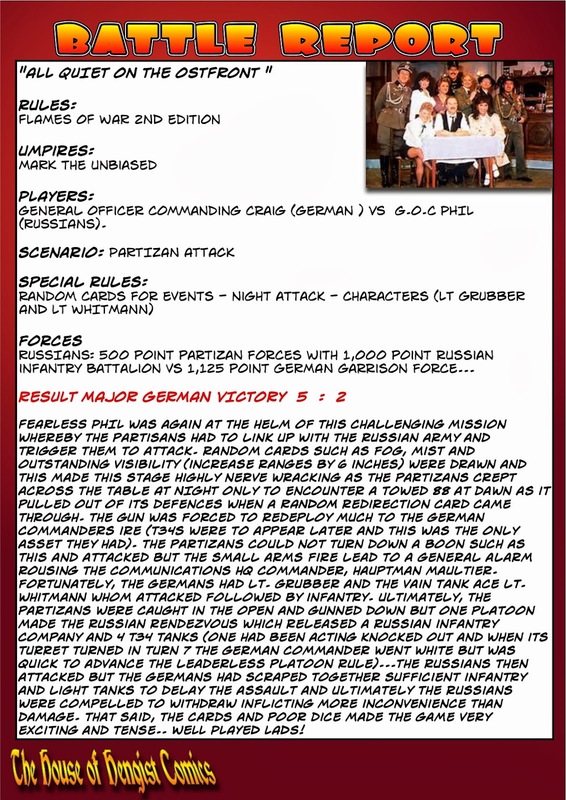 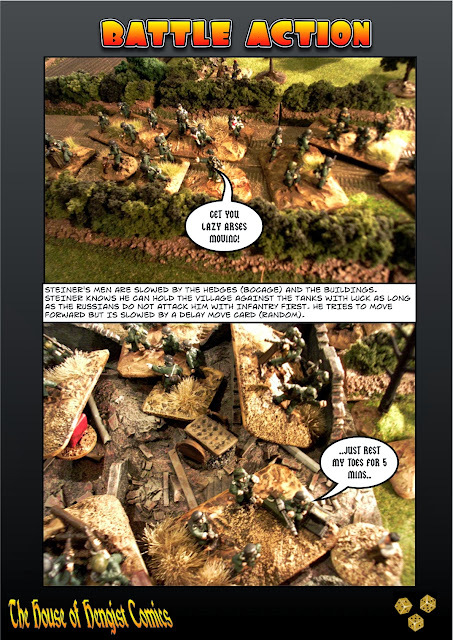 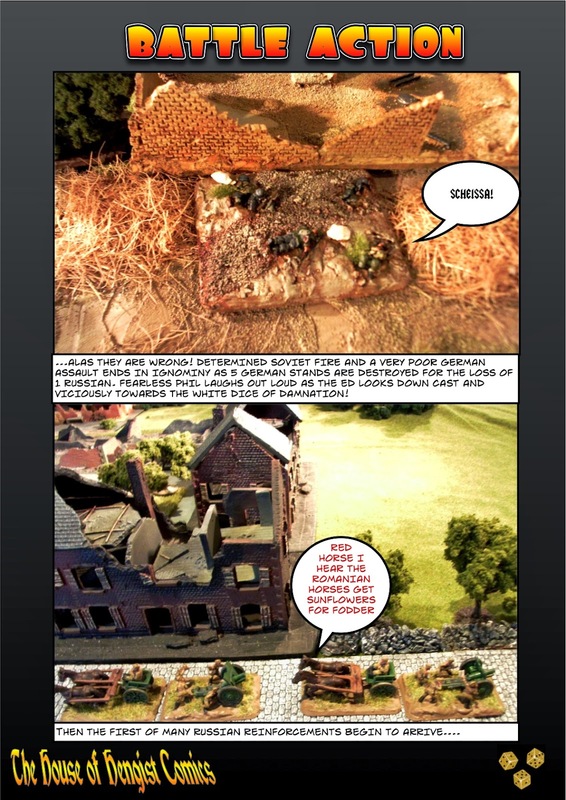 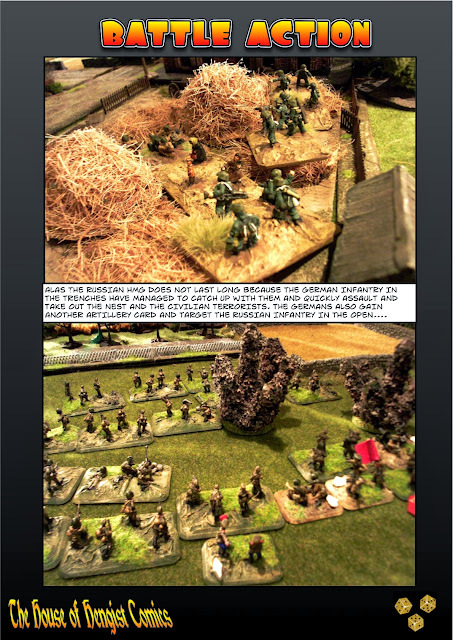 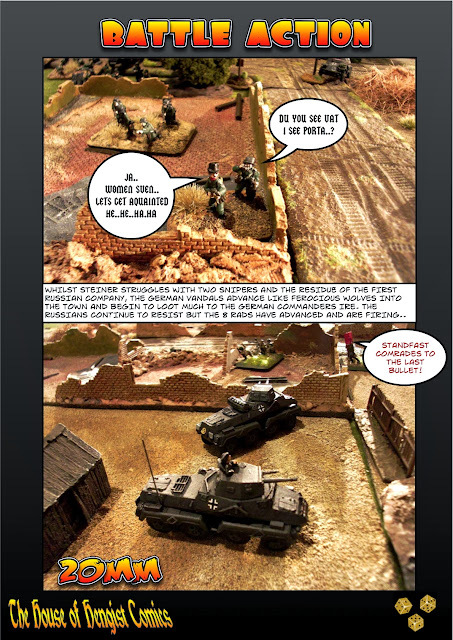 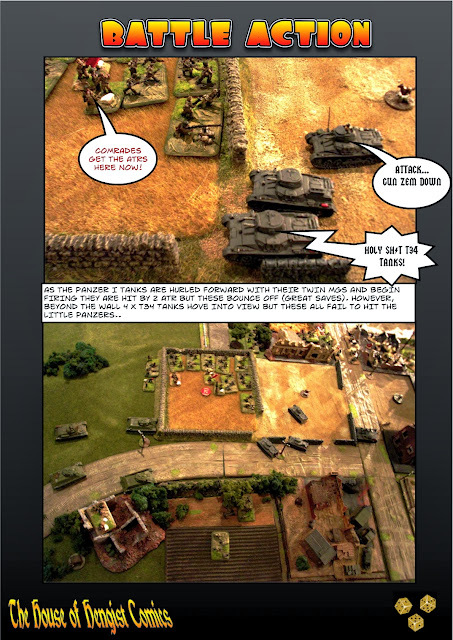 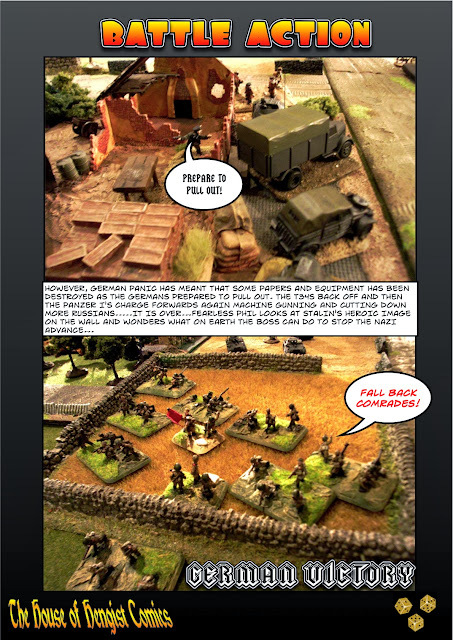 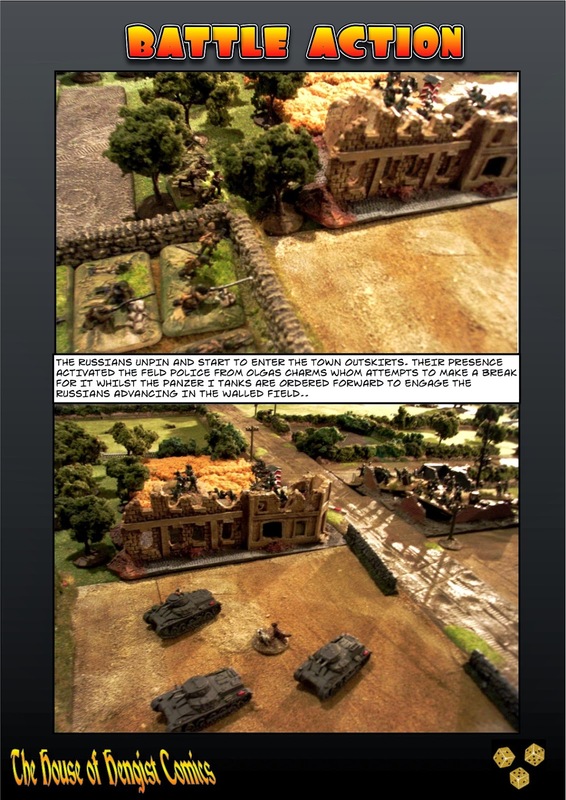 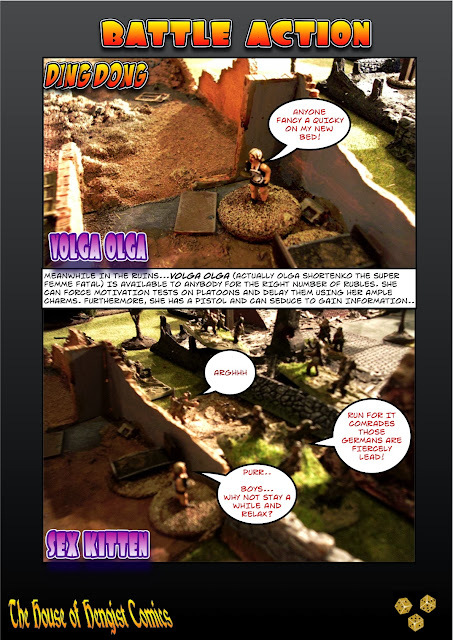 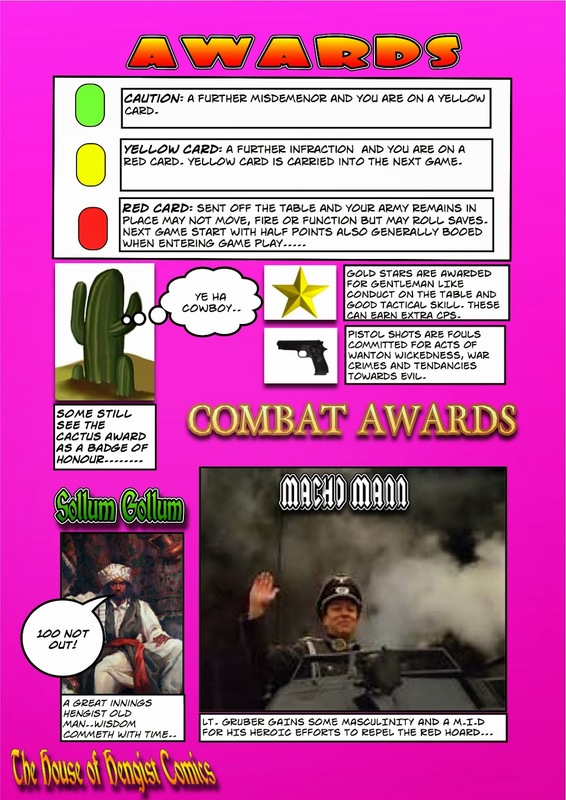 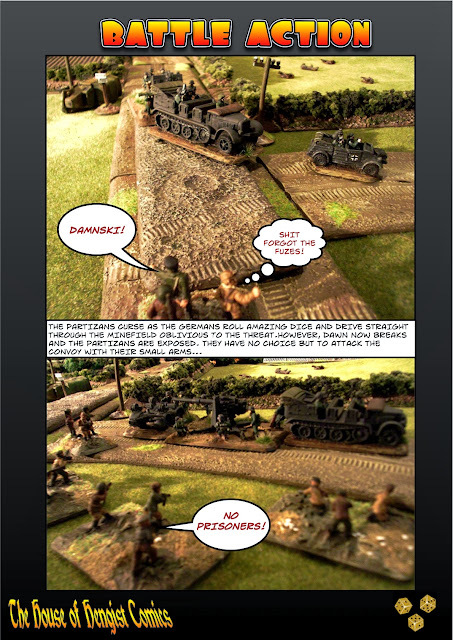 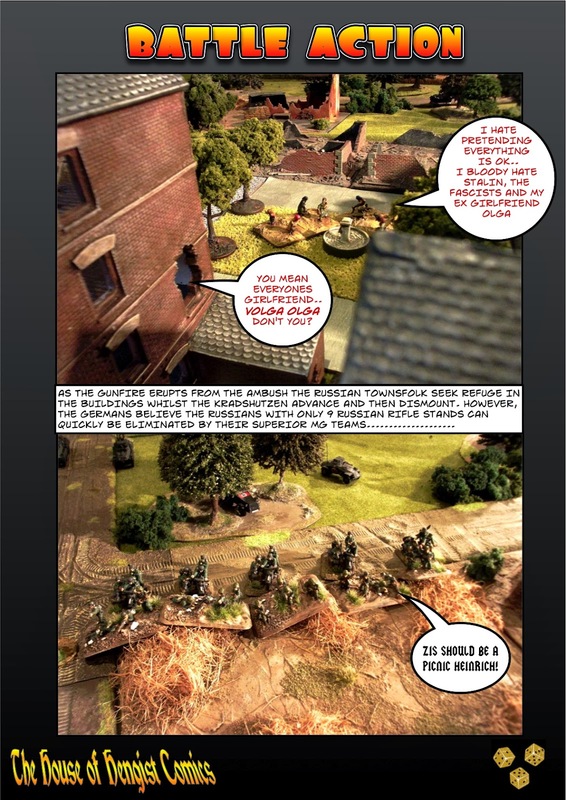 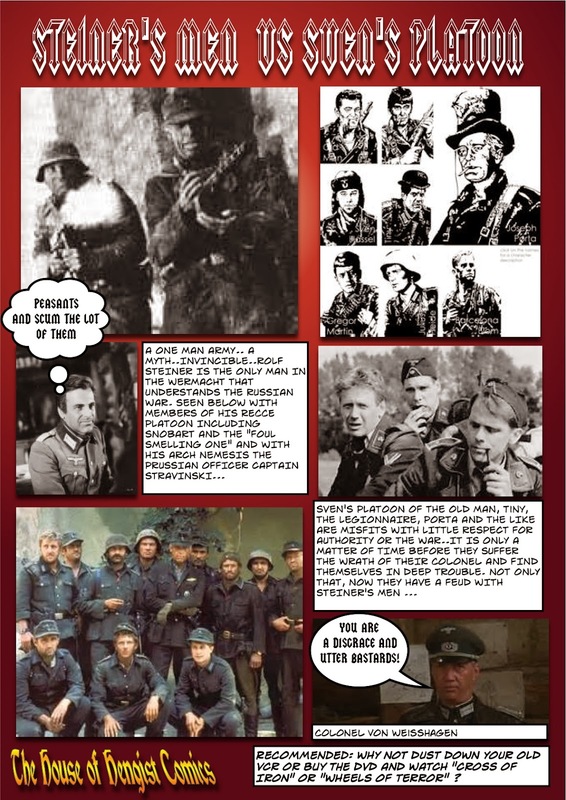 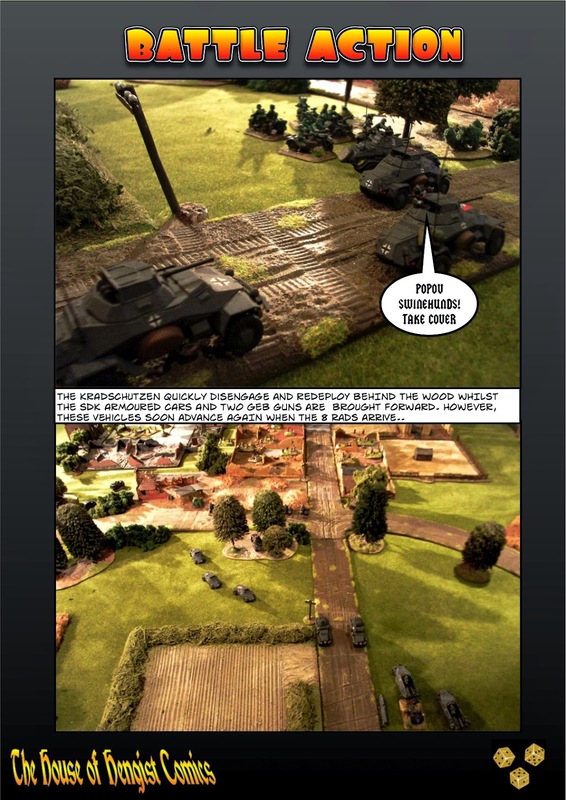 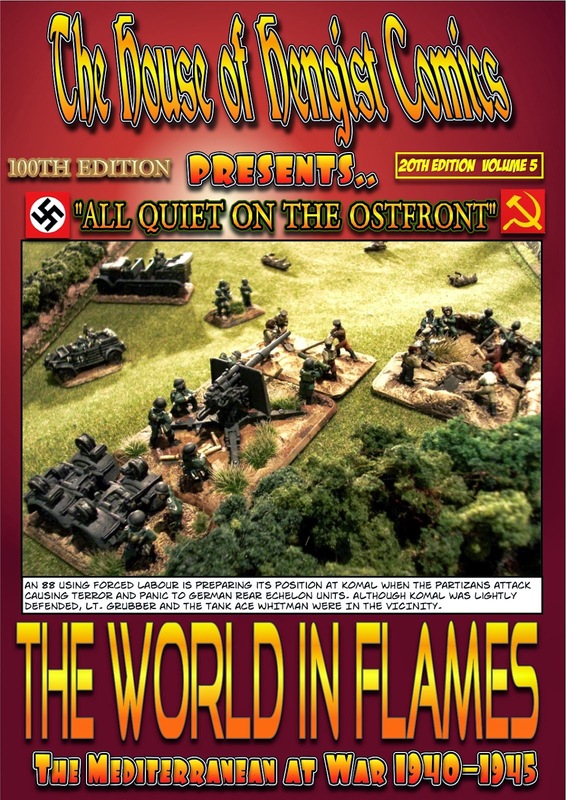 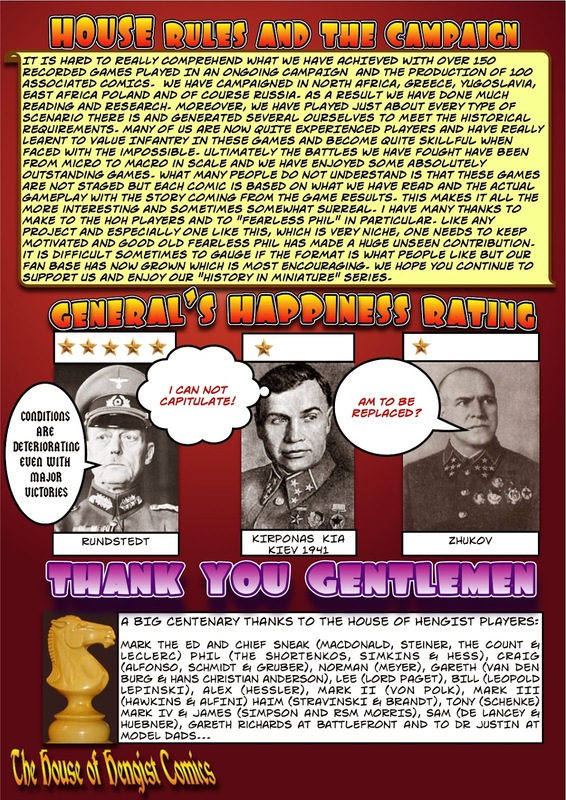 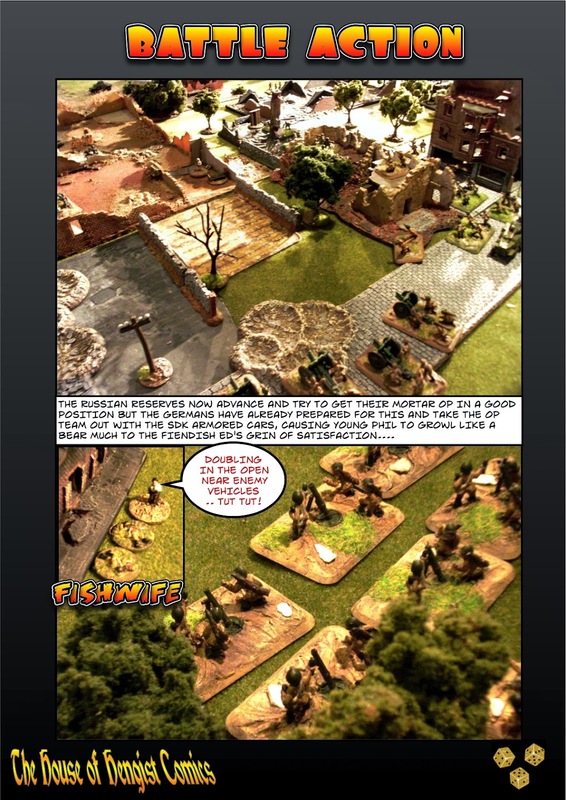 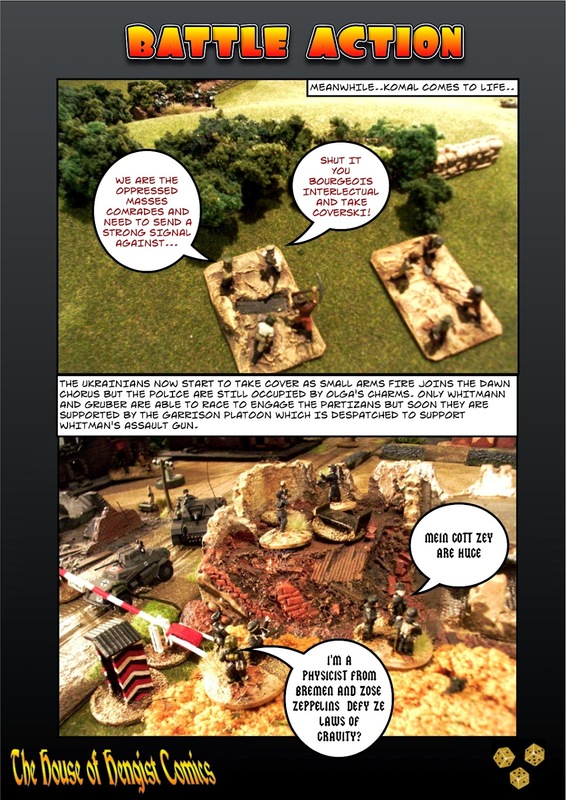 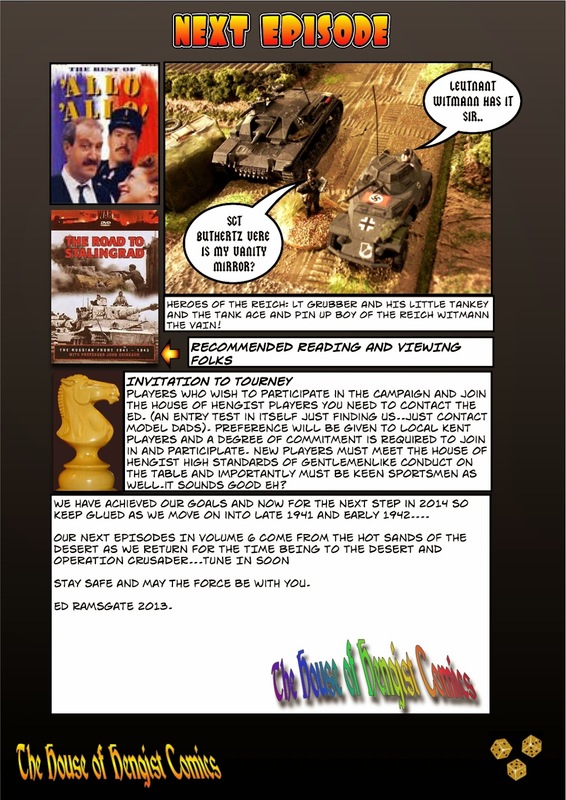 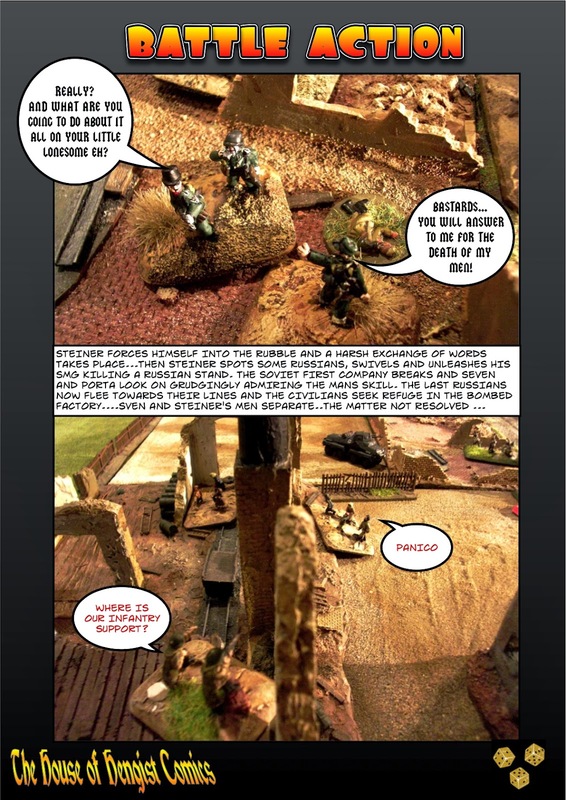 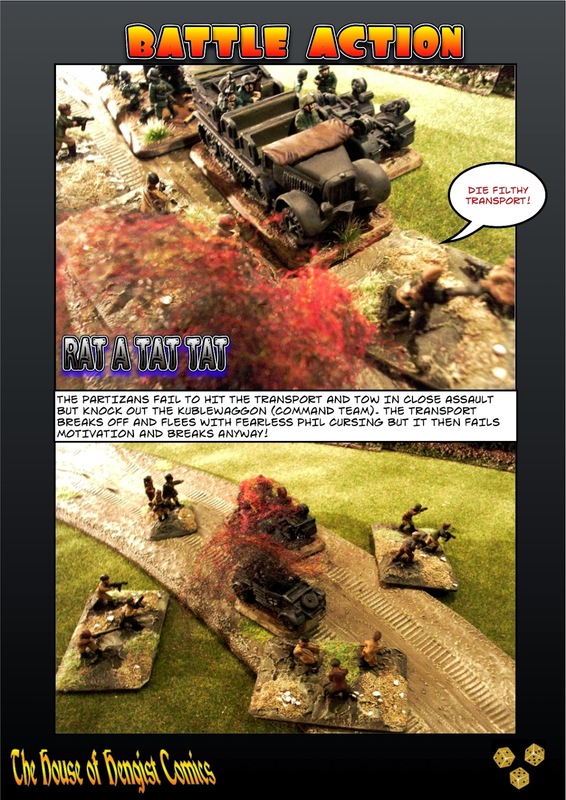 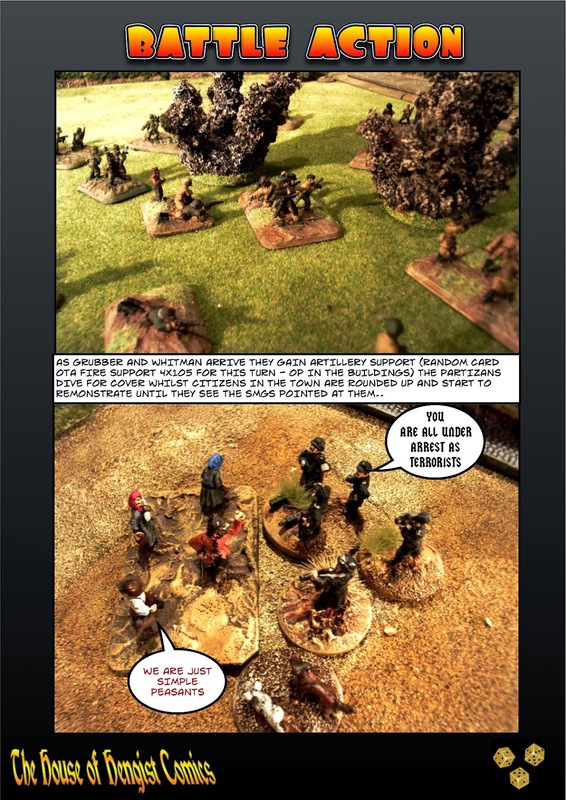 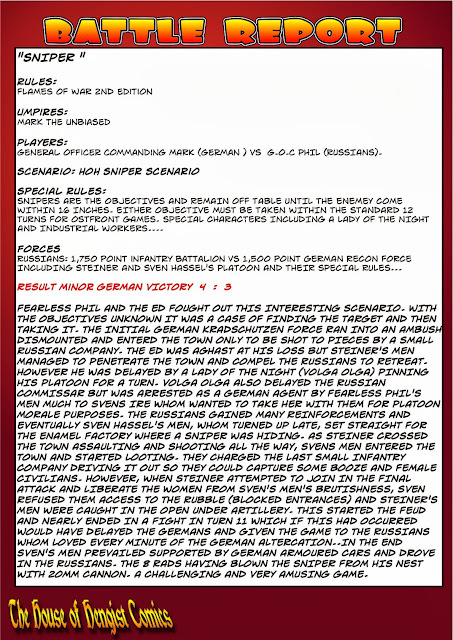 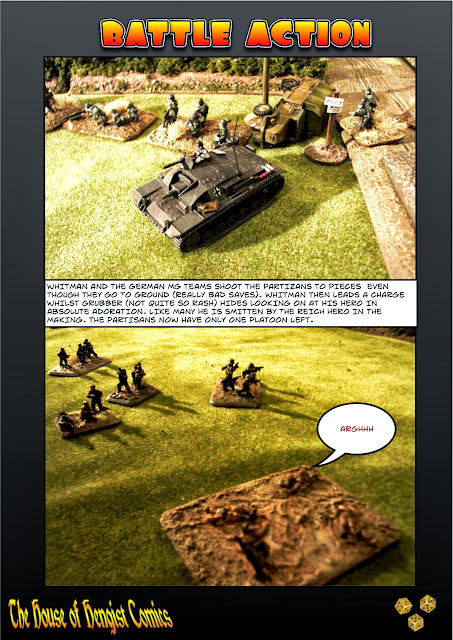 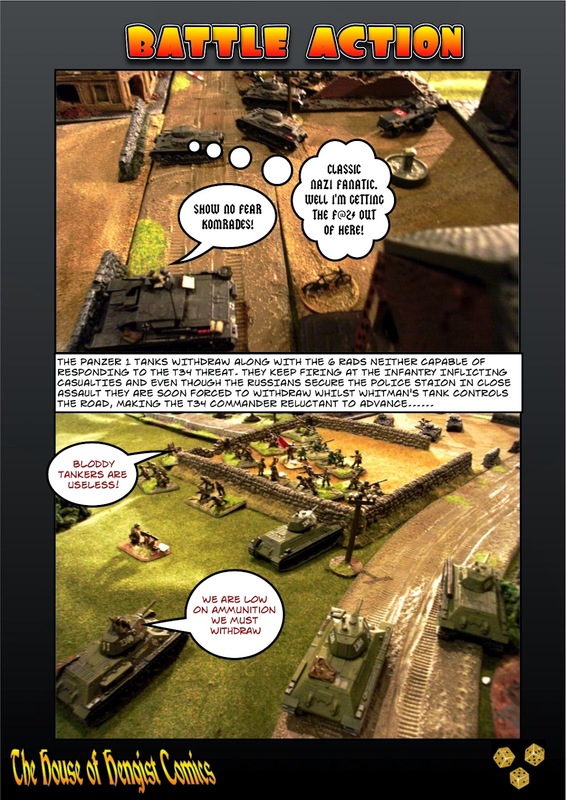 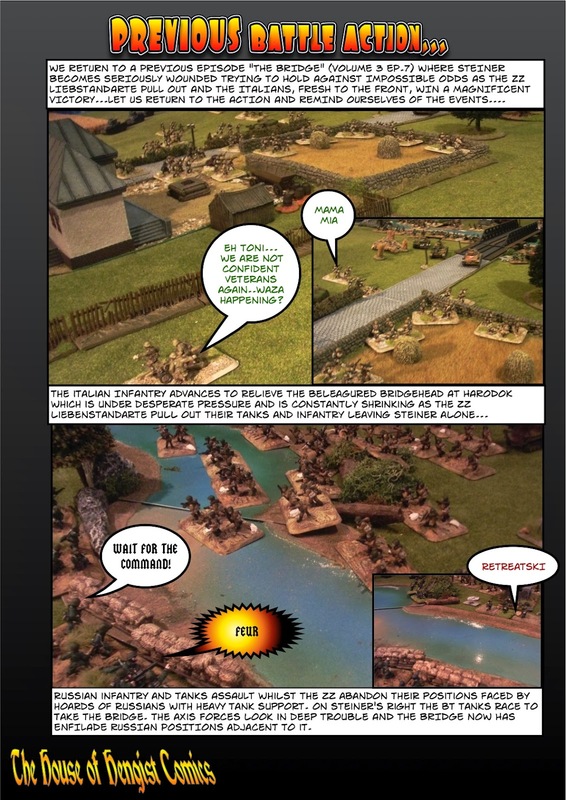 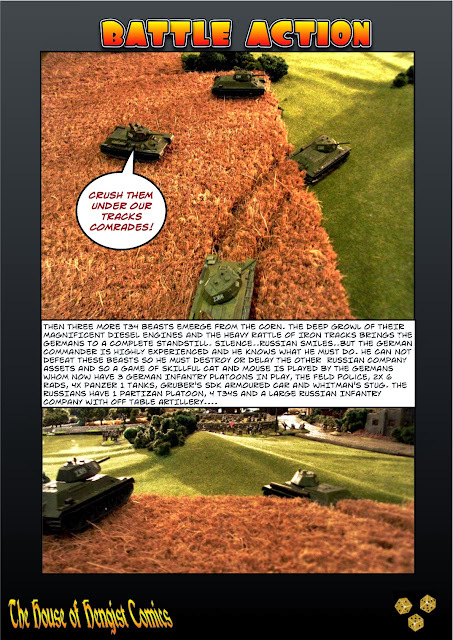 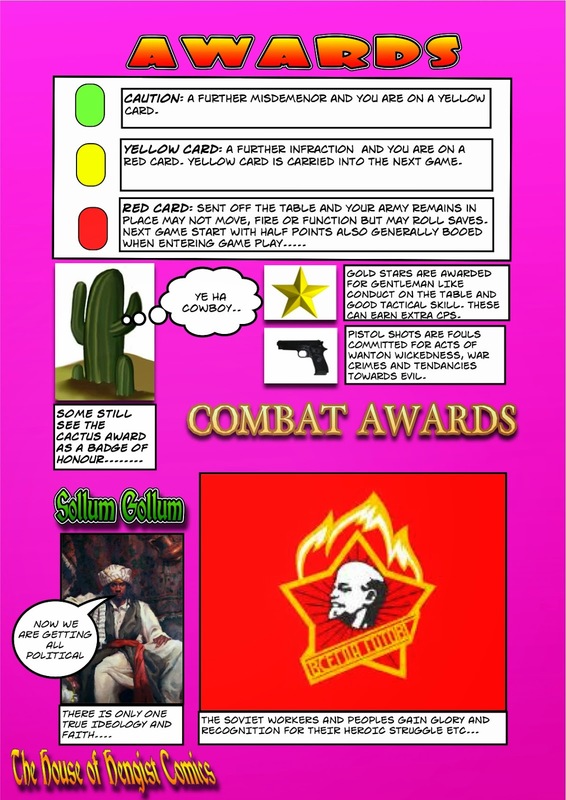 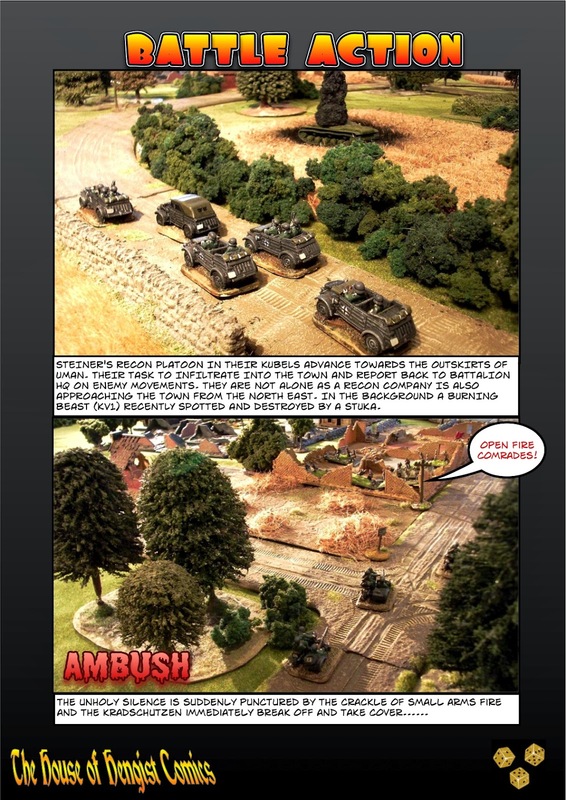 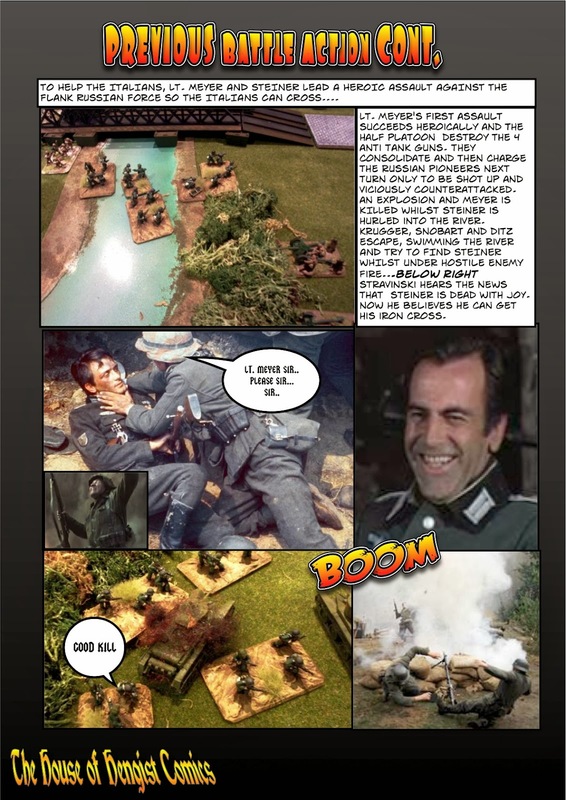 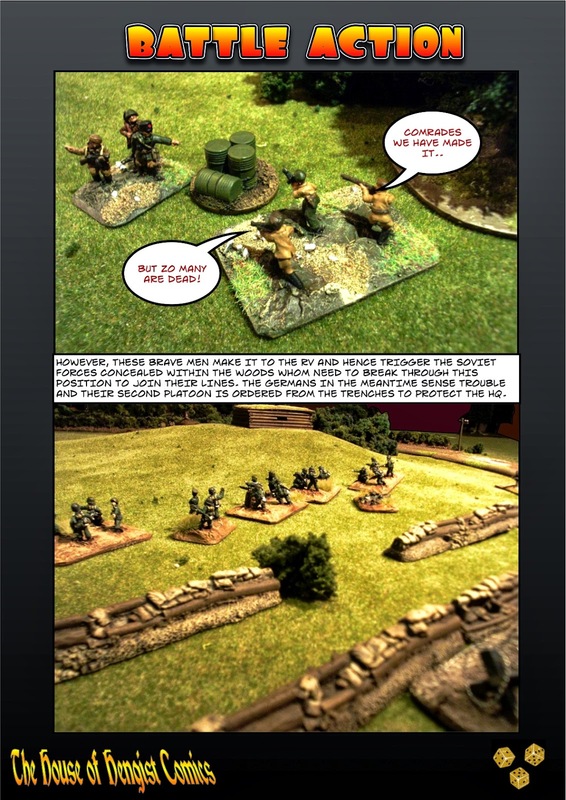 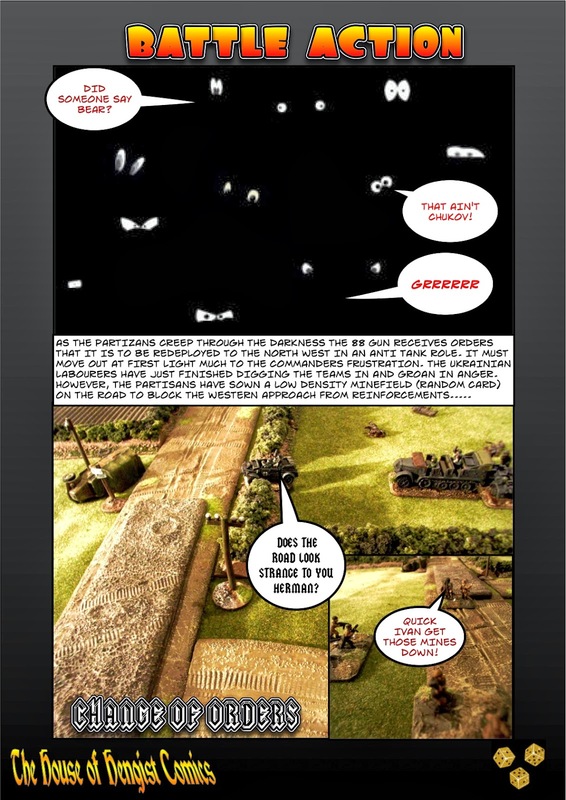 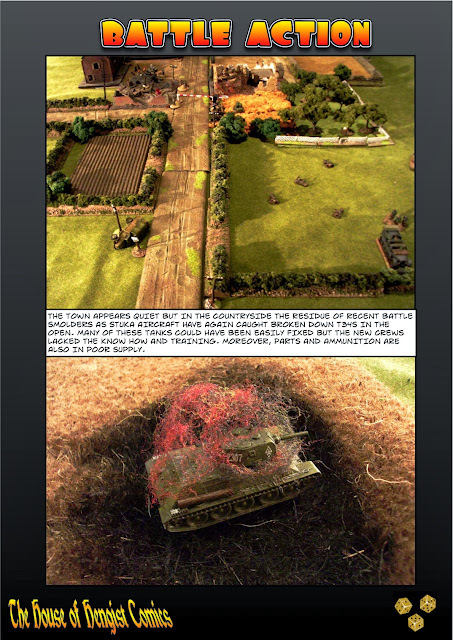 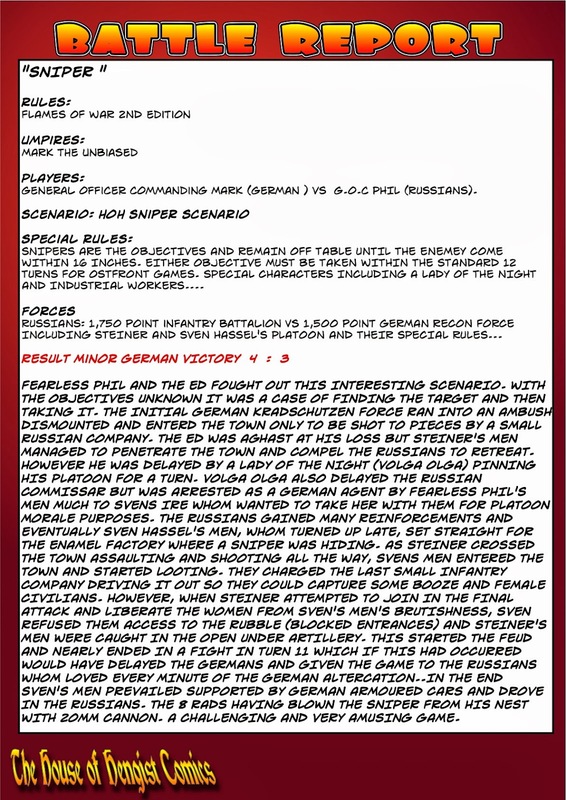 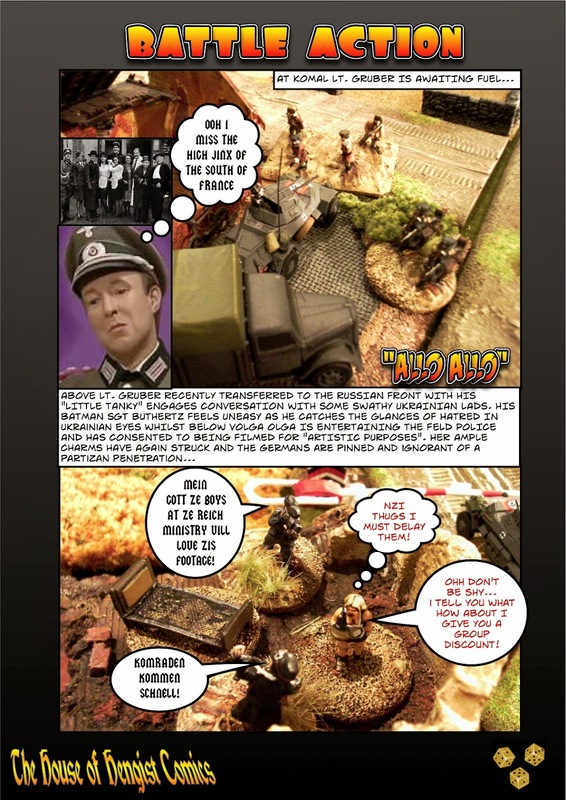 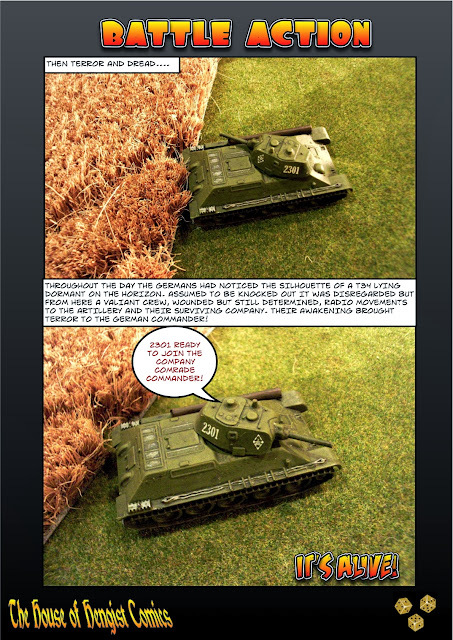 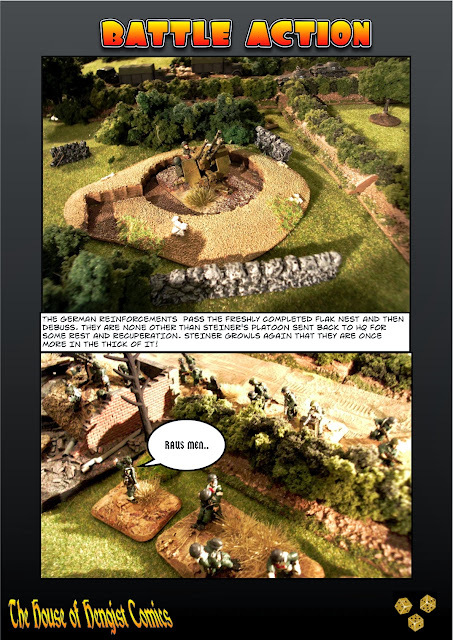 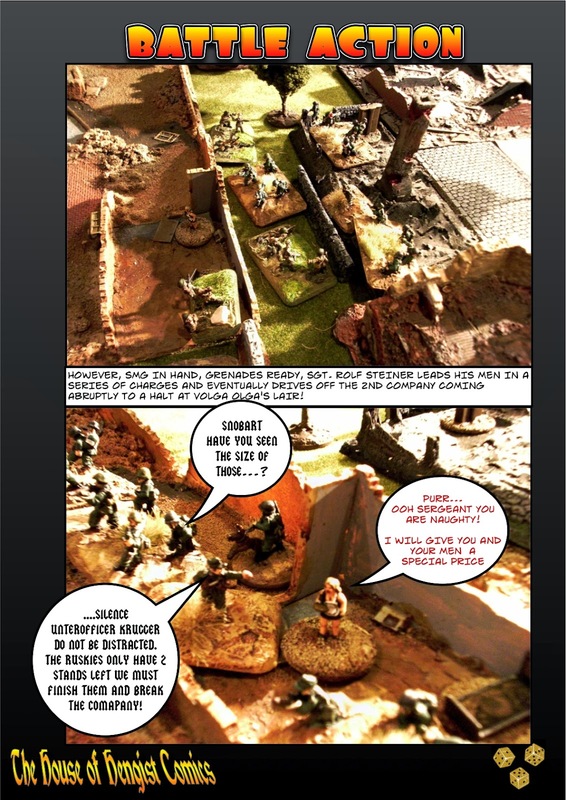 20th Edition Volume 5 "All Quiet on the Ostfront"
Our 100th Comic sees us again on the Russian Front with Partizans trying to assist a cut off Russian Force return to its lines...so put your feet up get a good brew and enjoy this Episode. 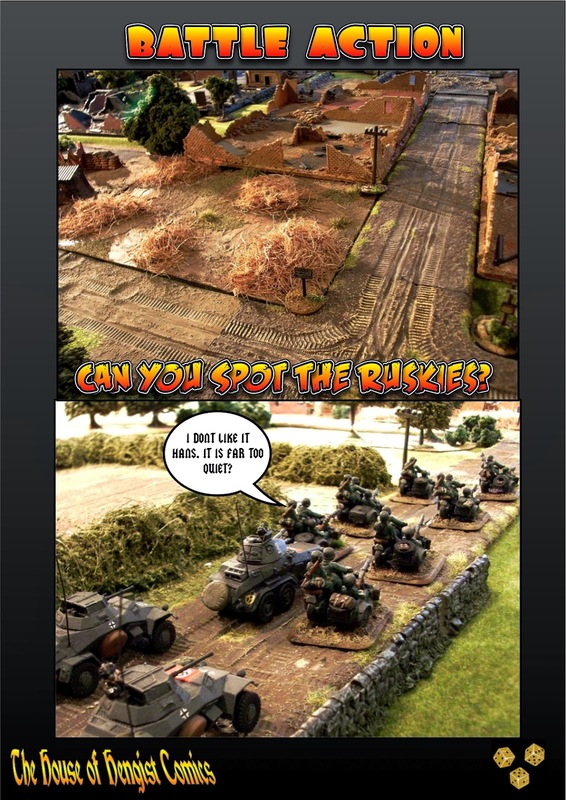 As usual, and we can not stress this enough, we need constructive feedback so please comment if you can. 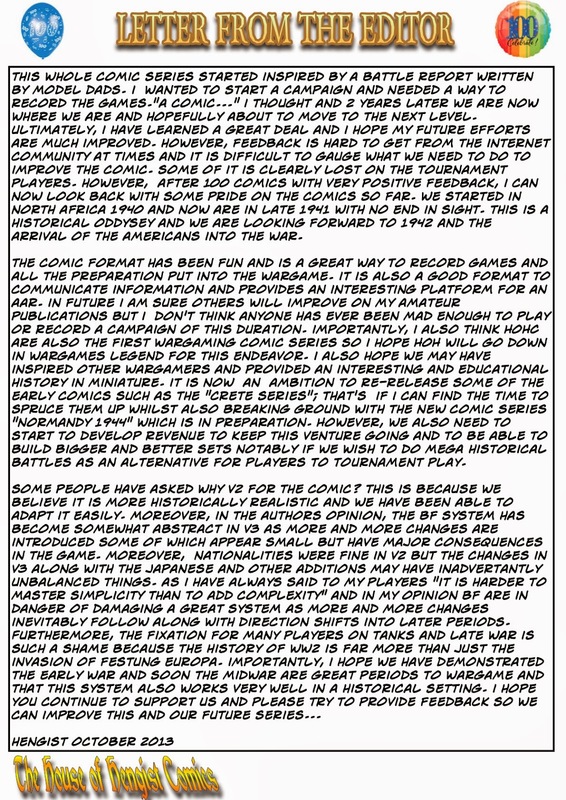 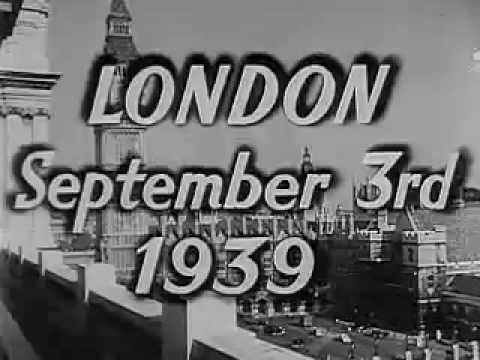 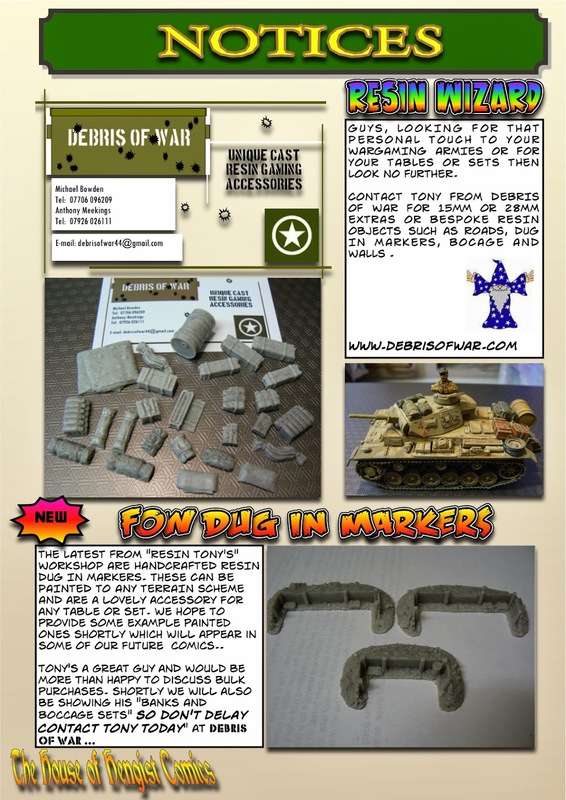 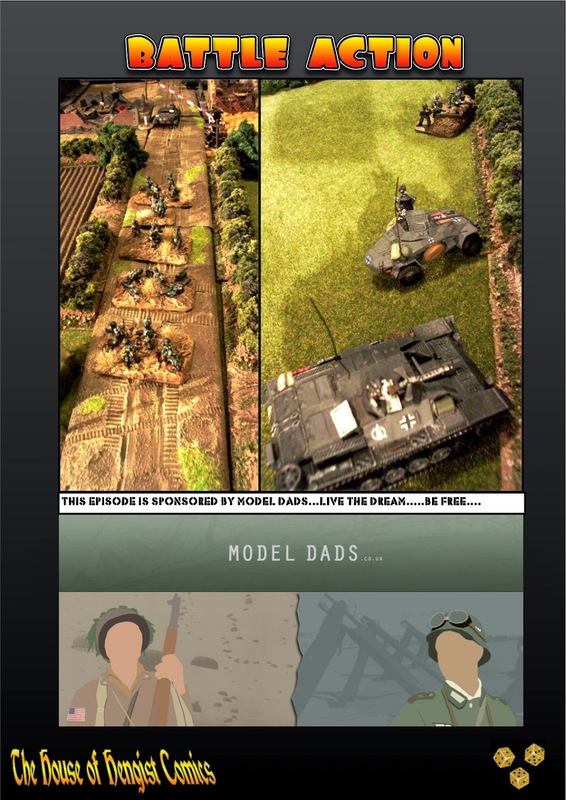 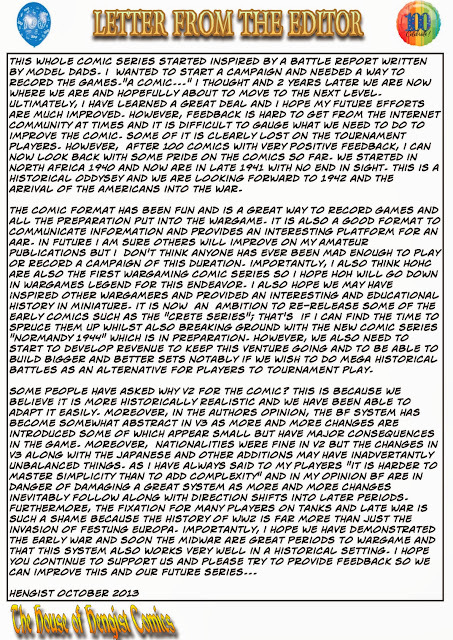 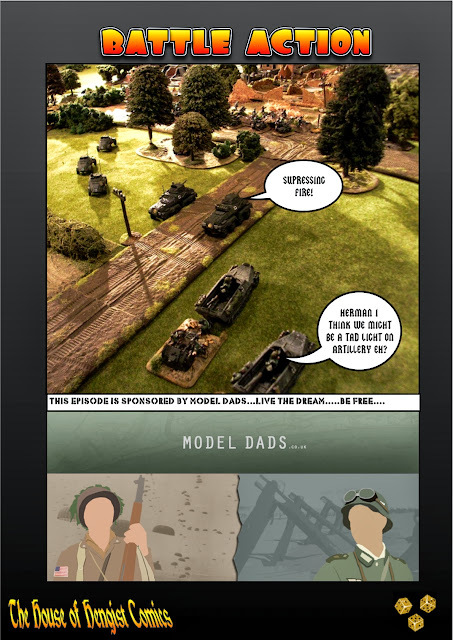 Best wishes to our growing Fan base and here is to the next 100 and to our new series NORMANDY 1944 which is currently in preparation with MODEL DADS.